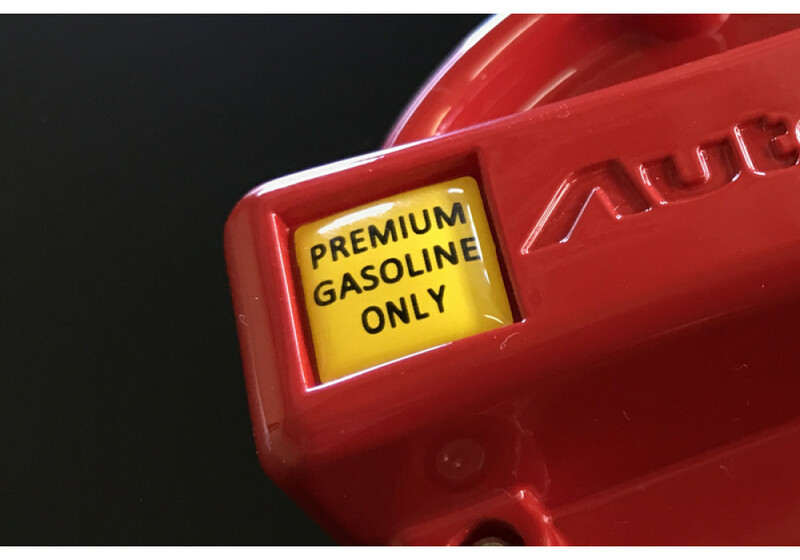 Never let anyone put the wrong fuel type in your car anymore! 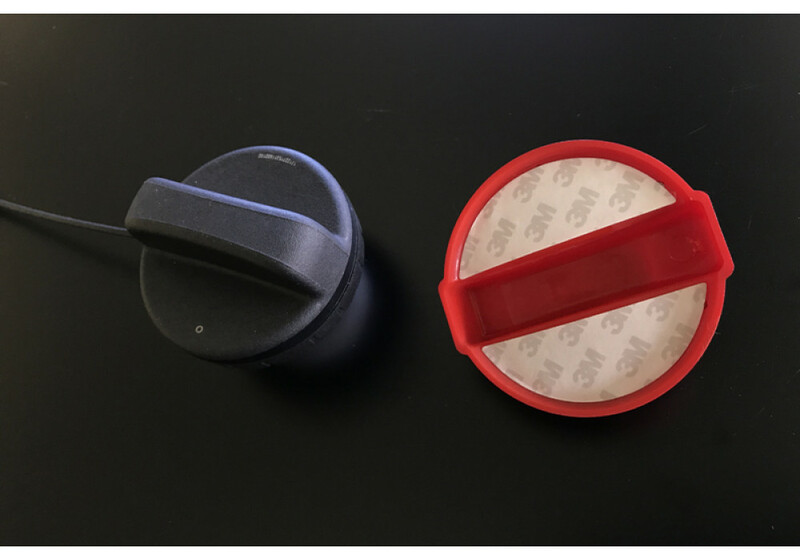 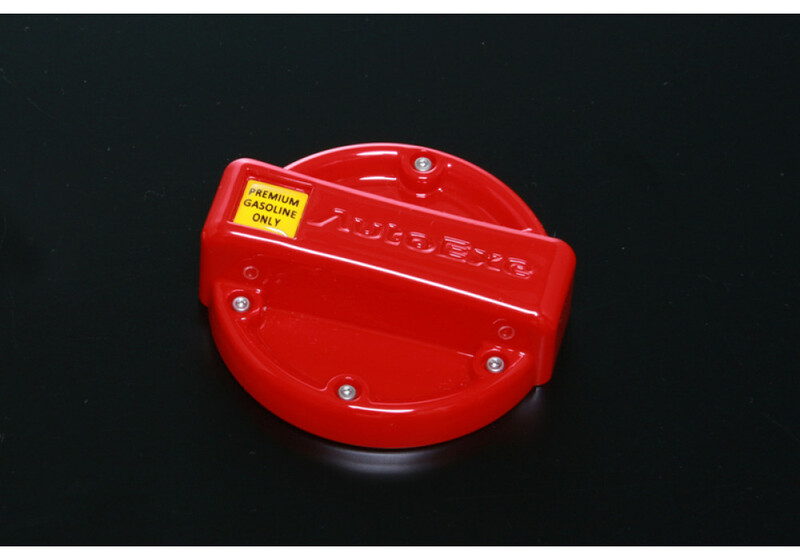 This Red Fuel Cap Cover made by Autoexe for the ND (2016+) MX-5 Miata has a nice AUTOEXE engraved logo and installs only using 3M double-sided tape. 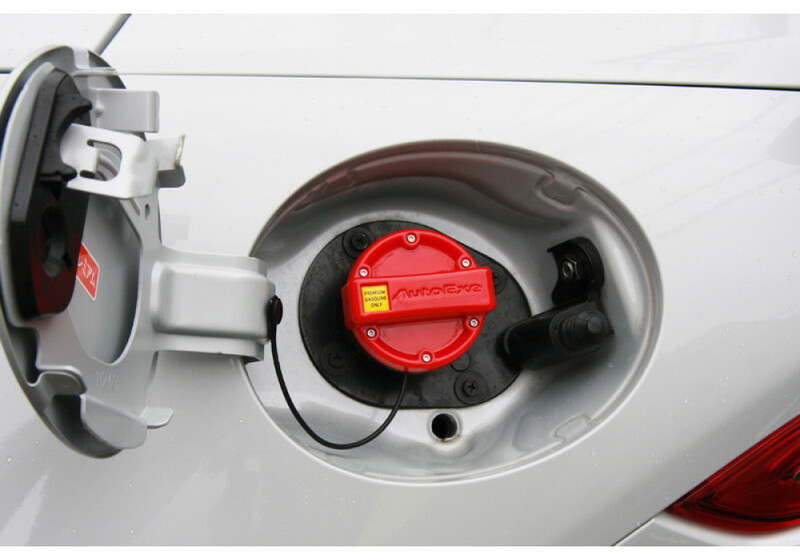 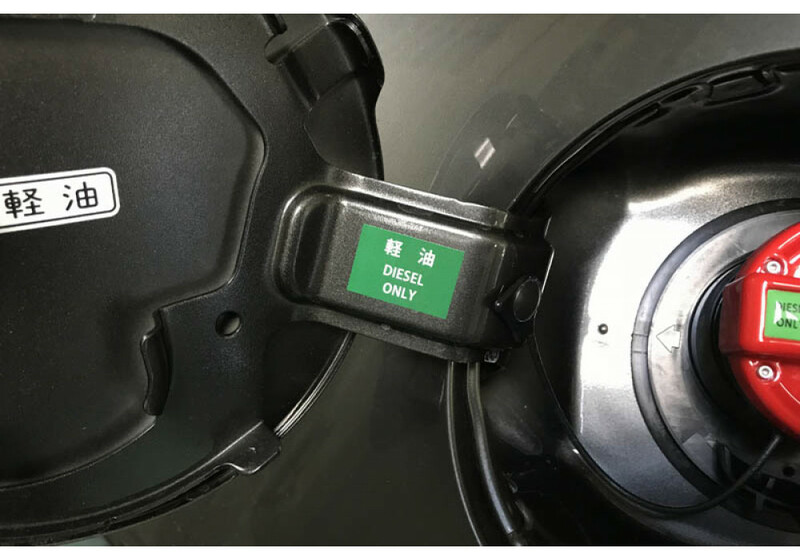 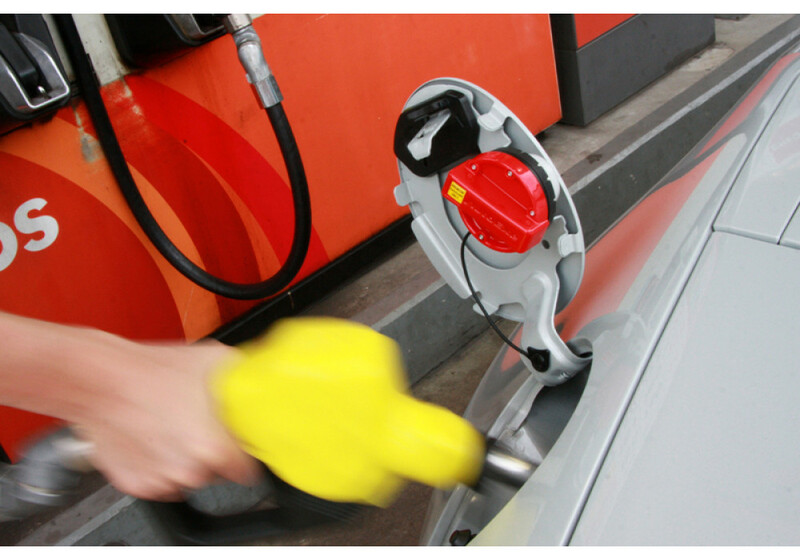 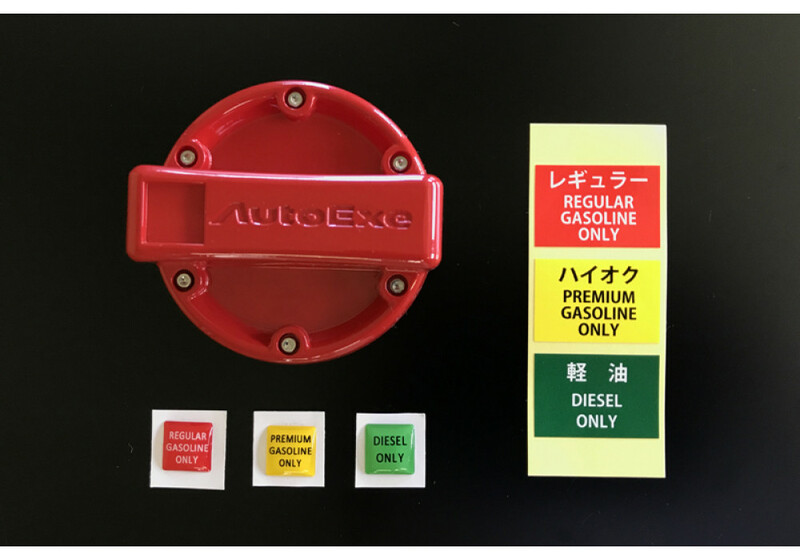 It also comes with stickers that you can put on the cap and the fuel door hinge. 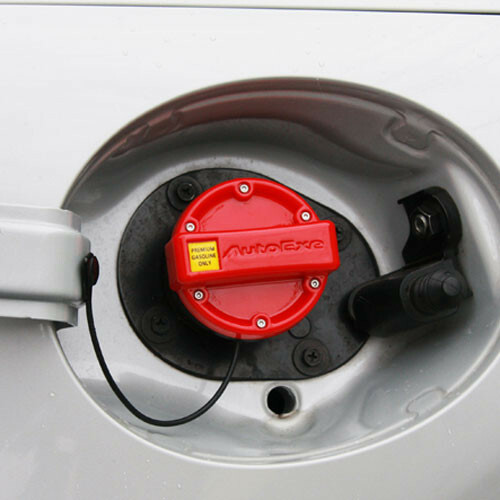 Autoexe Fuel Cap Cover should be ordered at REV9 Autosport https://rev9autosport.com/autoexe-fuel-cap-cover.html as they provide the best service and speed we've seen so far!